Where orange and blue cloaked kingfisher over chalk stream feeds. Water voles hunt and the family of an otter grows. And in clear running brooks the trout, crayfish and grayling swim. We have two mascots in the River Houses: Horace the Otter and Cheryl the Kingfisher. Cheryl hasn’t taken form yet, but Horace has, and he’s proving to be an adventurous otter indeed. 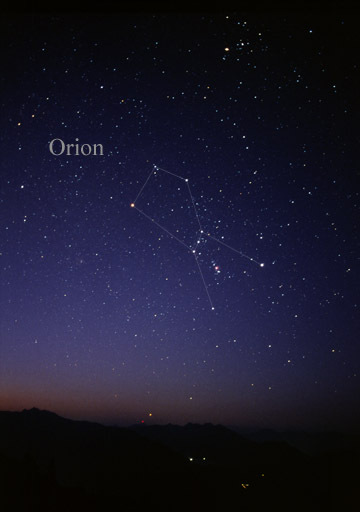 Horace is named after the ancient Roman poet Horace, who provides the River Houses with our motto: “Hoc erat in votis” — This was ever my wish. 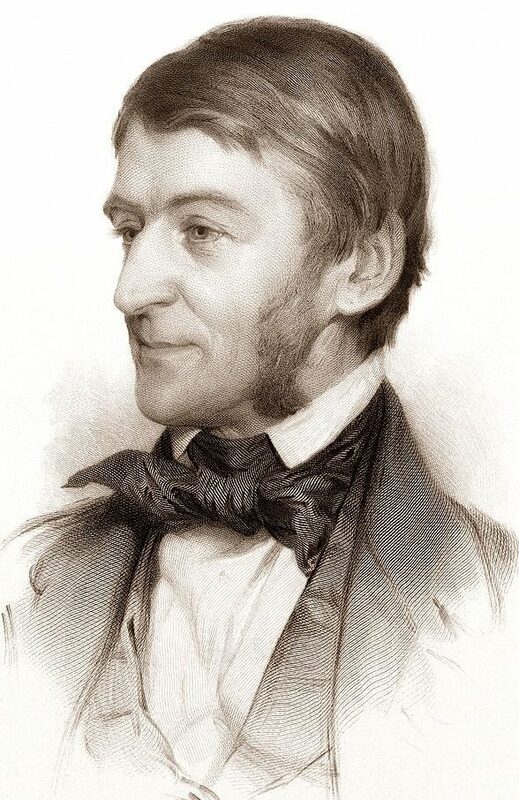 Ancient Horace’s simple rural wish was for a handsome house to lodge a friend, and a river at my garden’s end. 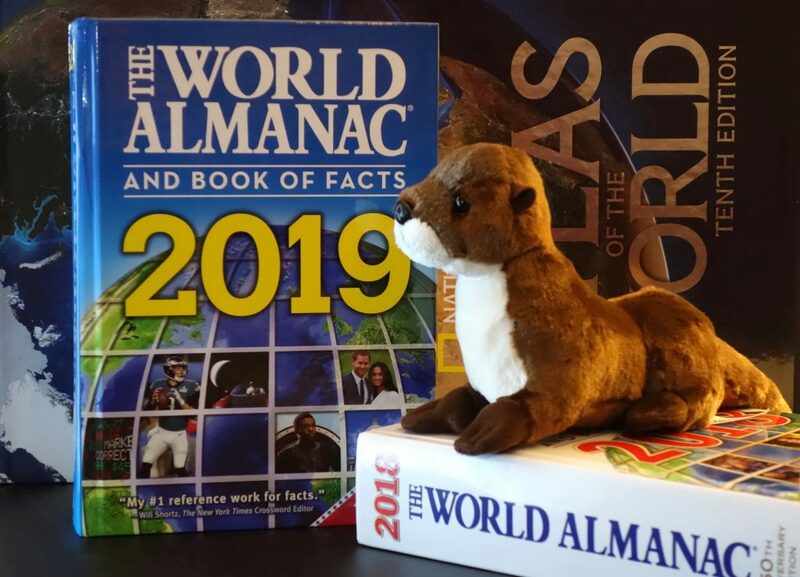 Our Horace is a North American river otter (Lontra canadensis), not one of those salty sea otters. His relatives live in rivers and streams all across the continent, so you might just encounter one of them in your own homeschool travels. Horace likes to be outdoors and fall is his favorite season. 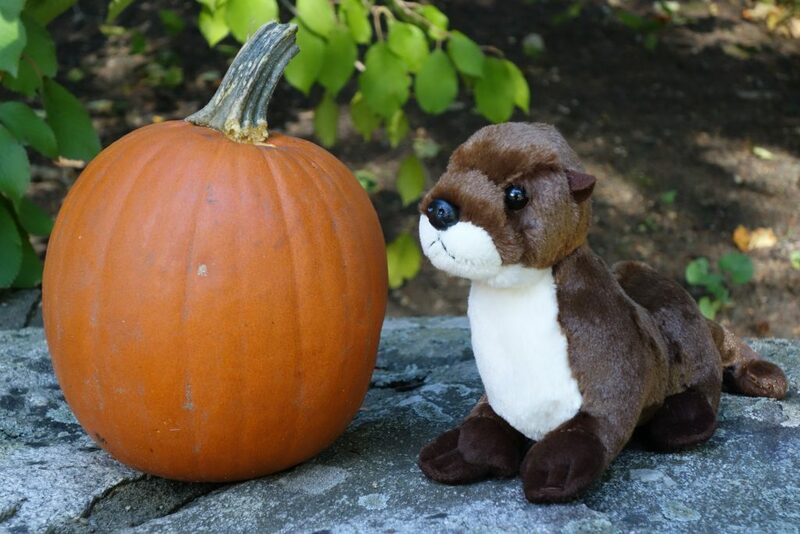 Horace the Otter enjoys the fall. And of course he loves rivers. 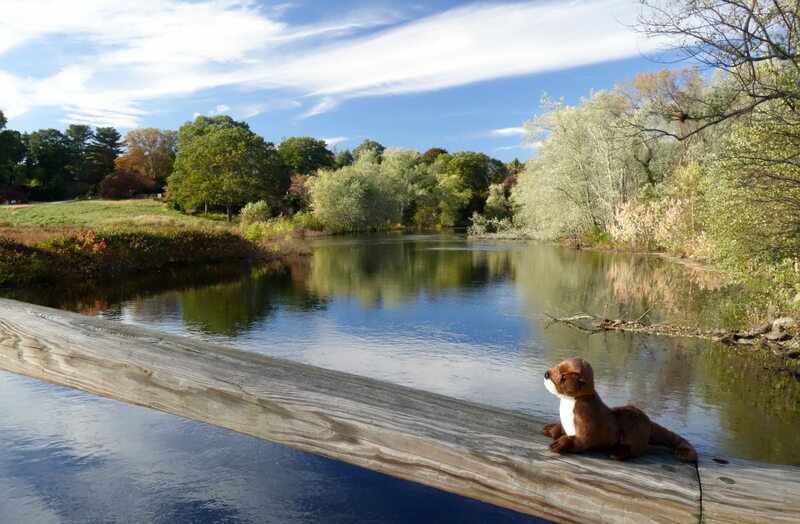 Horace the Otter visits the river where America began. Horace is quite an intellectual and literary otter. 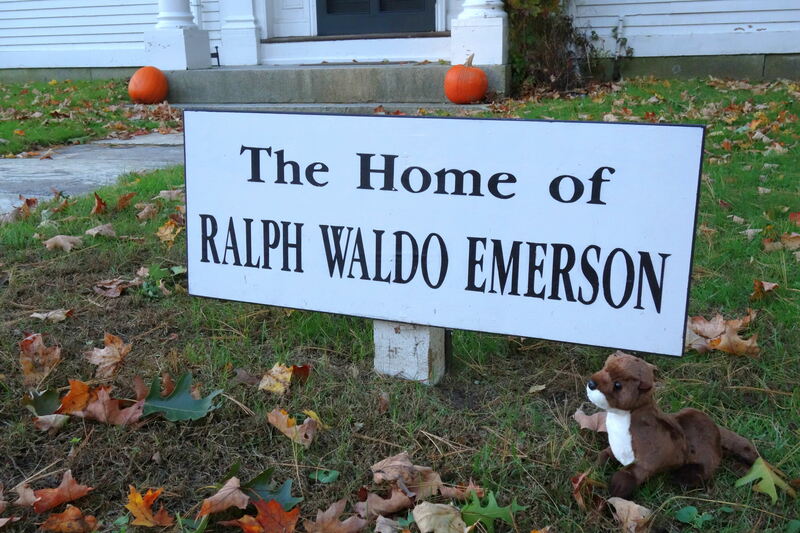 Horace the Otter pays a call on his friend Ralph Waldo Emerson. 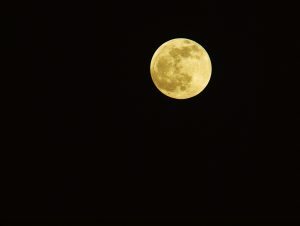 And he’s also a scientific adventurer — he’s even visited the far side of the moon! 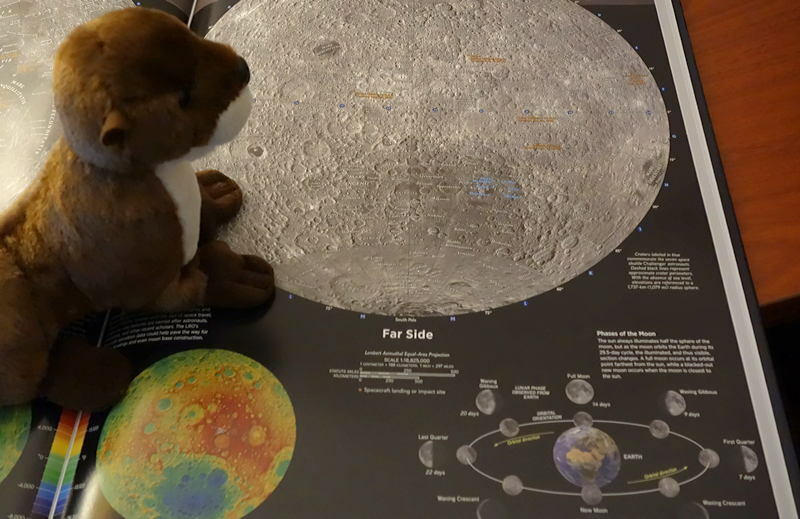 Horace the River Otter explores the far side of the moon. And needless to say, he loves books. Horace the Otter with some of his favorite books. You can get your very own likeness of Horace online from Amazon.com (amzn.to/2MecbqT) and take him along with you on all your homeschool adventures. If you do, take pictures!